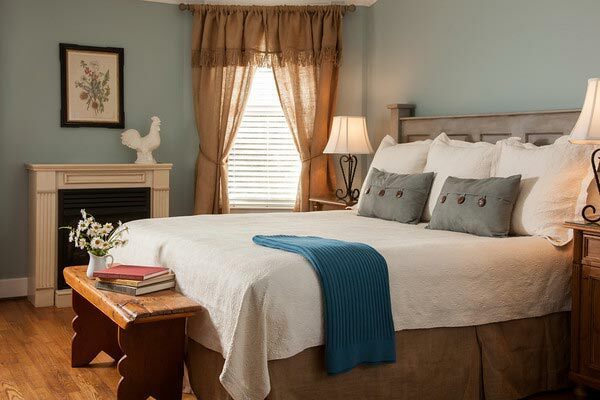 Located just across the street from Rock City, the Chanticleer Inn is as cozy as a baby blanket. 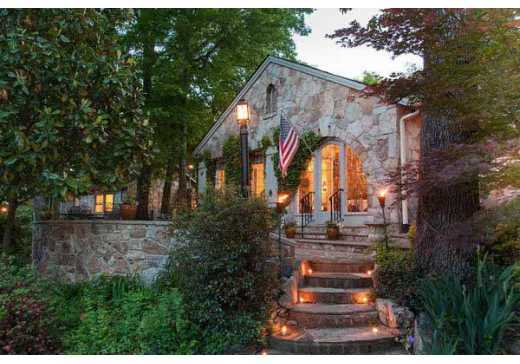 The stone cottage has 17 rooms decorated in French Country style, some even equipped with fireplaces and/or whirlpool tubs. Enjoy an expansive breakfast each morning with daily artisan breads, homemade granola, yogurt and an ever-changing hot dish. The mountain doesn’t have the walkability of downtown but everything is a short drive – downtown is about 15 minutes away – and the stunning views and quiet atmosphere are a fair trade off. 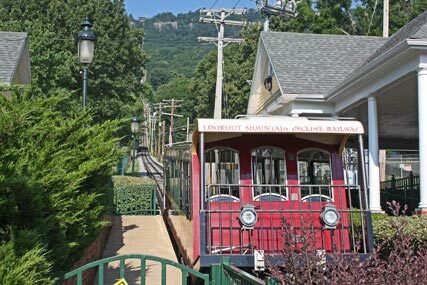 In the evening, take a trip down the mountain on the famous Incline Railway – one of the steepest passenger railways in the world. Once your stomach comes out of your throat, enjoy a relaxing dinner across the street on the patio of 1885 Grill. This St. Elmo eatery brings locals out in droves – especially in pretty weather – to nosh on their burgers, sandwiches and fresh salads made from local produce. It’s not hard to fall in love with the Bluff View Inn. 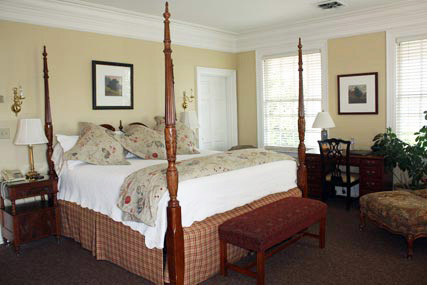 Maybe it’s the charming guest rooms, which are split between three turn-of-the-century homes. Or maybe it’s the breathtaking views of the river and the convenience of an artisan bakery, coffee shop, art gallery and restaurants right at your doorstep. 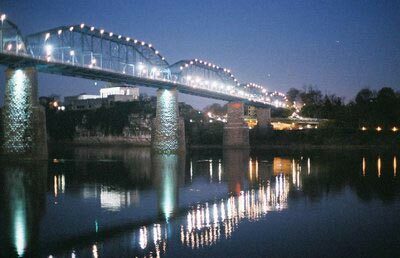 Or maybe it’s the fact that other attractions such as the Tennessee Aquarium and Walnut Street Bridge are easy walking distance. Best not to over think it – just book it. A suite in The Martin House. Drink in the panoramic views of the river at sunset amid the elegant white tablecloths, because in a few months there will be a small dinner guest who will try to eat that tablecloth and the sunset will be the least of your worries. While the Back Inn Café offers some of the finest dining in the city, it also boasts some of the best prices such as their shrimp and grits for $17 or their sesame Ahi tuna with shredded Asian salad and wasabi cream for $23. 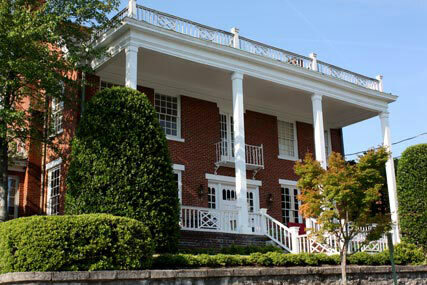 The Martin House offers suites upstairs and the Back Inn Café downstairs. 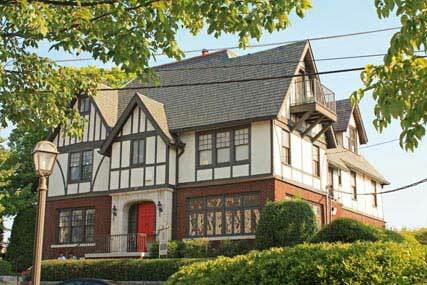 The first business in the Bluff View Arts District, The River Gallery showcases local, regional and national fine art in a charming Tudor-style home. 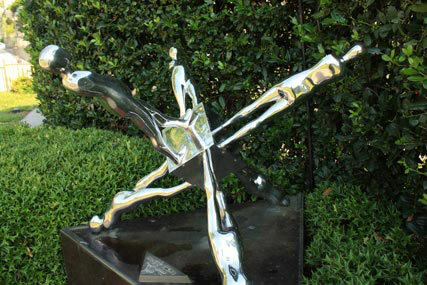 Known for their three-dimensional art, they also manage the Sculpture Garden, a beautiful patch of land that hugs the cliffs of the Tennessee River. Listed in the Smithsonian Institution’s Archives of American Gardens, the two-acre space is the perfect backdrop for their permanent and rotating sculpture exhibits. Named as one of America’s top 10 markets by Frommer’s, the Chattanooga Market is the only place in town you can buy a hand-blown glass ornament, heirloom tomato and $150 framed photograph all in one spot. Each week presents a different theme with live music such as the Beast Feast BBQ Cook Off, Cast Iron Cookin’ (this year hosted by celebrity chef Alton Brown) and Brews and Bluegrass. While you’re perusing fresh veggies and artisanal goods, you can also sample some of the city’s best food trucks and carts such as Good Dog’s hotdogs, Lupi’s Pizza and Southern Burger just to name a few. It’s almost a rite of passage to walk across the Walnut Street Bridge, one of the longest pedestrian bridges in the world. 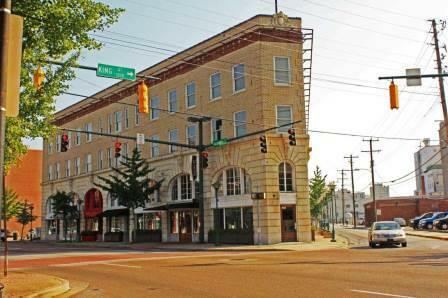 Across the river on the Northshore you’ll find Frazier Avenue littered with one-of-a-kind shops and art galleries. Wiggle Worm and A Child’s Garden are great for outfitting your impending bundle of joy, or shop for yourself at Blue Skies or In-Town Gallery, one of the oldest cooperative art galleries in the U.S. While you’re there, satisfy your ice cream craving at Clumpies, known for their divine combinations such as blackberry white chocolate chunk, coffee toffee and animal cracker – which features pink iced crackers with a touch of cinnamon. Chattanooga native Daniel Lindley opened St. Johns shortly after returning from New York, and it’s been one of the top fine dining establishments in town ever since. For the past three years he’s been named a James Beard nominee for his farm-to-table ethos and flawless execution.